Debut album on Dream Records. 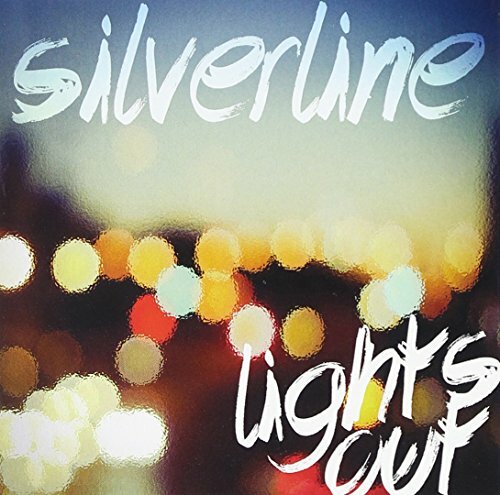 The last release by Silverline produced two #1 songs ('Broken Glass', 'Shine A Light') at Christian Rock Radio. Silverline has shared the stage with P.O.D., Hawk Nelson, Newsboys, Sanctus Real, TFK, RED, Brian 'Head' Welch among many others.